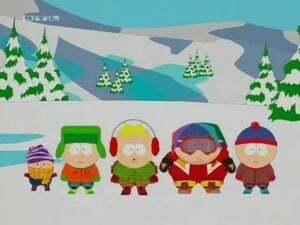 With their parents stuck in Time Share Hell, our boys are on their own on the slopes of Aspen, circa 1985. 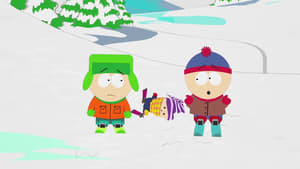 Stan gets challenged to a ski race and must win in order to save the youth center, get the girl, and free the trapped spirits of the Wakacha Vampire Indians. Not that he really cares.